Local & Worldwide weather reports. 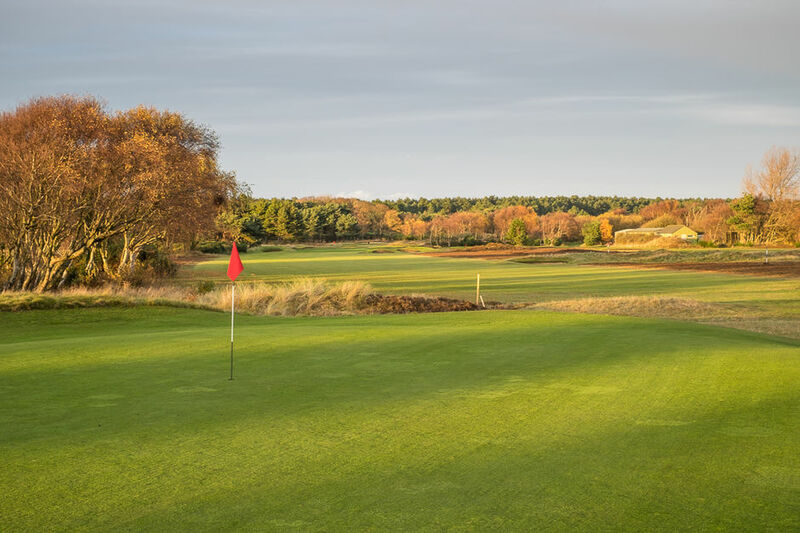 England's Golf Coast is home to the highest concentration of championship links courses in the world and boasts 3 of the top 20, and 7 of the top 36 courses in the UK and Ireland. The area also has 3 courses that are ranked in the world's top 75. Accommodation information can also be found on this site. The English Golf Union and English Women's Golf Association merged on 1st January 2012 to form England Golf. Information regarding Lancashire Ladies' County news and competitions. 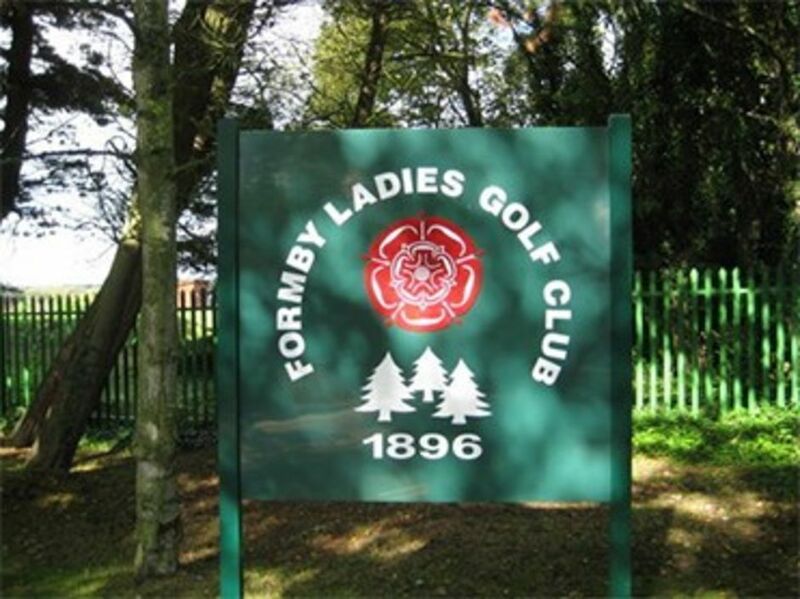 Information regarding County Senior Ladies' news and competitions for ladies over 50.